some people are just brilliant! 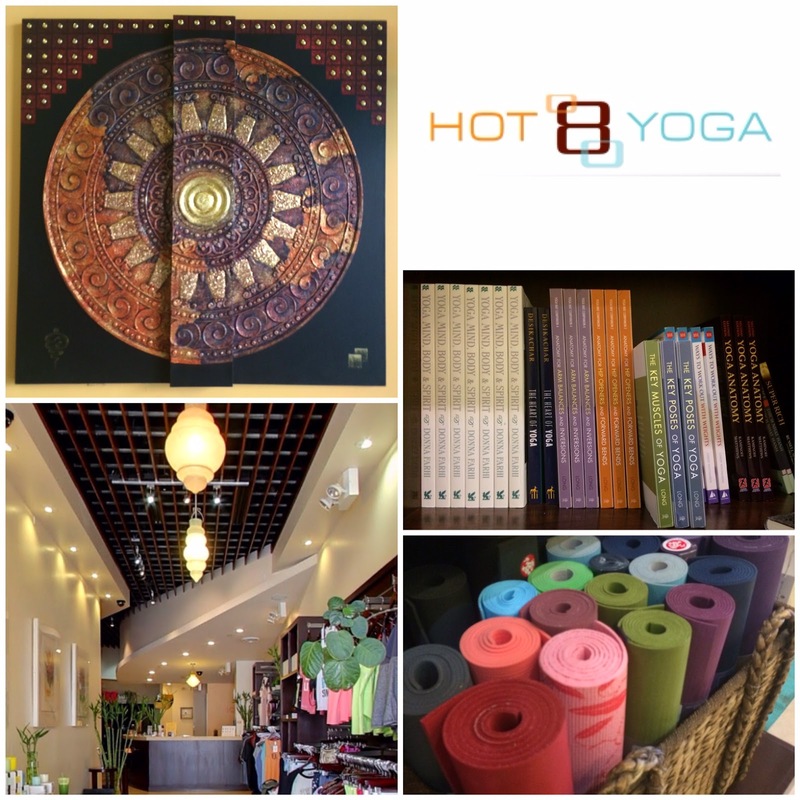 case in point, hot 8 yoga, who created the latest workout craze for those who love heat, yoga and barre. chloe and tyler met for an early morning class in santa monica for a serious sweat session.